You can recycle all kinds of electronics for free at a transfer station, community recycling event, Goodwill or retail store - but don't expect any security, documentation or compliance - this is designed for consumer convenience and create lots of risks. This option is the most common. It offers site collection and usually meets the minimum federal or state requirements, but does not 'Reuse' or provide asset documentation, security screening, auditable proof of data destruction or downstream materials transparency. Everything is treated as waste and sold for scrap value. These services are mostly scrap brokers with trucks who sort materials by type and sell them mostly whole and untouched to a real downstream processor for the highest return. 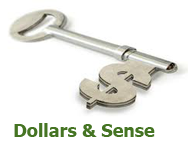 Fees for this service are very low as there is little to no processing involved. Unlike the earlier options - these firms actually collect, record, screen and test every device without using subcontractors which create many of the security risks of the first two options. Detailed asset documentation, sensitive information screening, auditable data destruction measures, compliance reporting and often a shared fiscal return for the most valuable/re-marketable portion of your material. Asset Management firms are hard to find in the Northeast US and come with high initial costs due to their intense processing, but shared asset returns often reduce these costs in the form of a credit. Of the first three options in this list, this option is by far the best for any business, institution, or government agency with established management practices, compliance, documentation and security requirements. In Short: Free recycling should never be used by businesses or agencies - ever. Conventional Recycling is convenient but designed for consumer waste and lacks the requirements of any business who values security, compliance or sustainability. 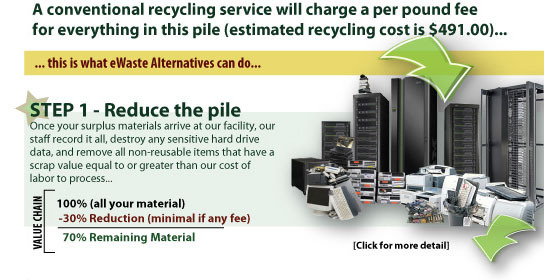 Asset Management Services meet all commercial requirements but are expensive and not readily available to most of Northern New England This is why we created the 'eWaste Alternatives' program. eWaste Alternatives is just that - it offers an 'Alternative' to conventional recycling (wasteful focus on scrap value) by focusing on service quality, recovery and reuse for community benefit. This model allows the detail, security and compliance of an asset management firm with the cost and convenience of a conventional recycler! Our Site Collection Fees are based on costs, not profit - and are intended to make the service as inexpensive and accessible as possible. Processing costs for all reusable items - are passed on to the nonprofits that will reuse them - not to our clients. Recover as much technology as possible for reuse to support students, families and nonprofits who need technology to achieve important goals, but without an 'Alternative' likely could not afford it. You benefit from our 'labor heavy' business model - all the compliance, security and documentation services are included! 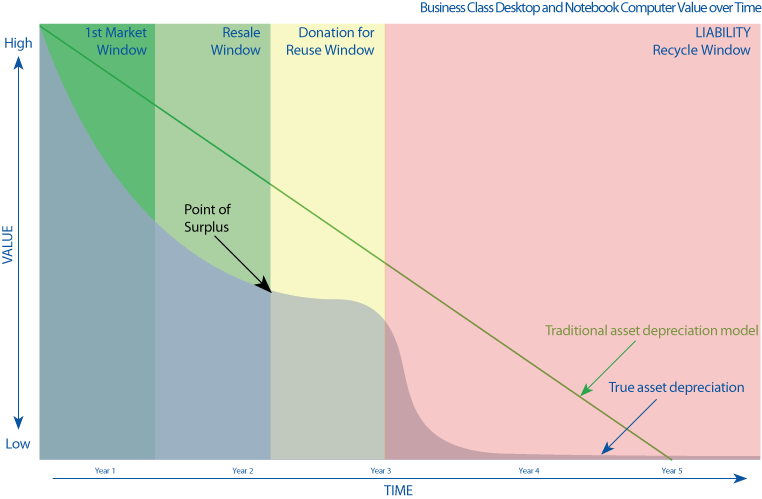 eWaste Alternatives is overwhelmingly the best business choice for end-of-life asset management. Please join the growing list of eWaste Alternatives' partners today!